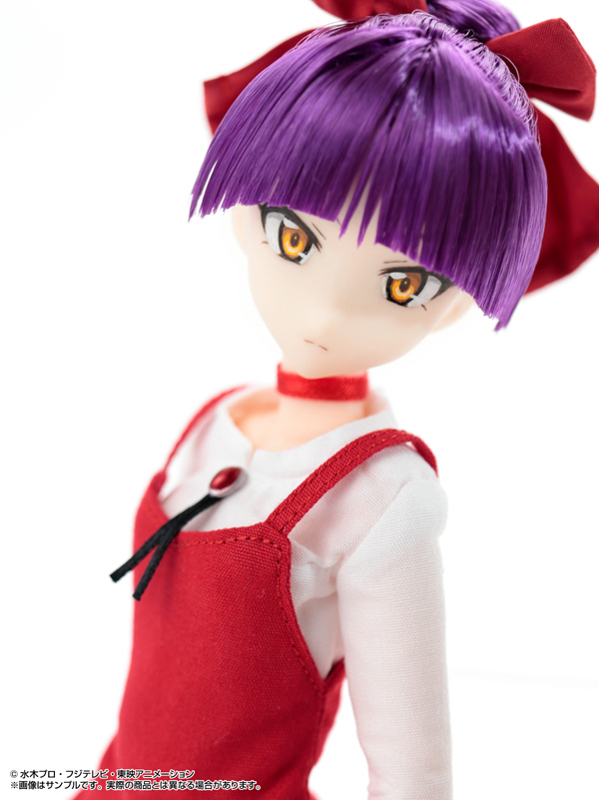 Don't let Neko-Musume's innocent face deceive you. 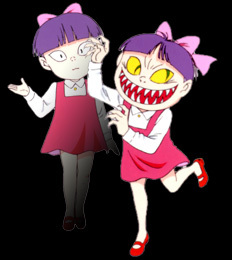 When Neko-Musume is hungry or upset she'll transform into a scary "Cat Monster". 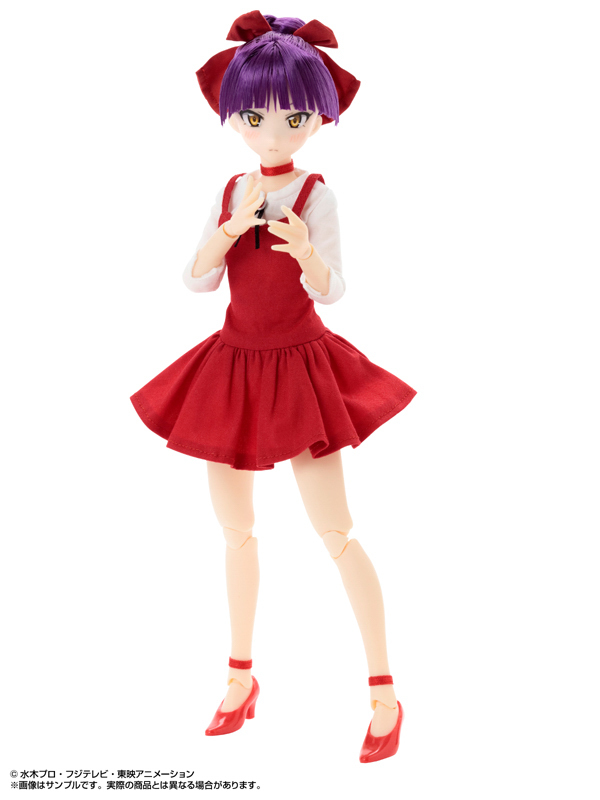 But fortunately for all of us, Azone International found a way to tame this feline, making it possible for fans to bring home the softer side of Neko-Musume! 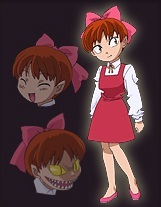 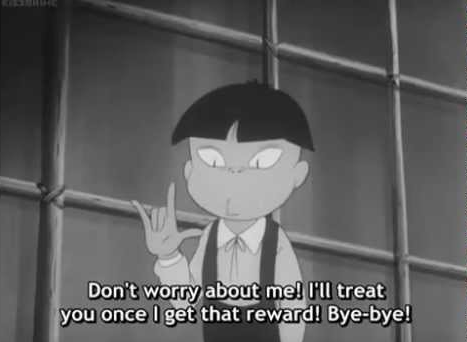 The series is about folklore creatures known as yōkai. 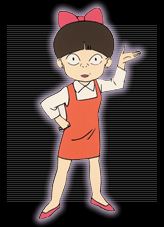 Through the years Neko-Musume has undergone a number of design changes. 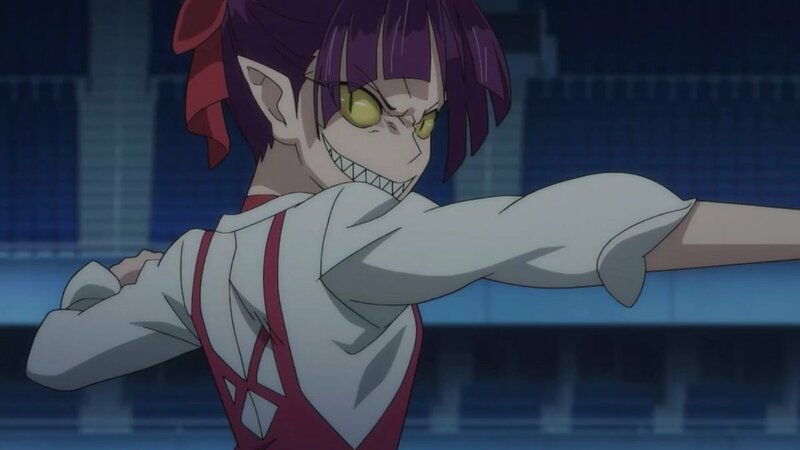 In 2018 the anime series was revived for the 6th time. 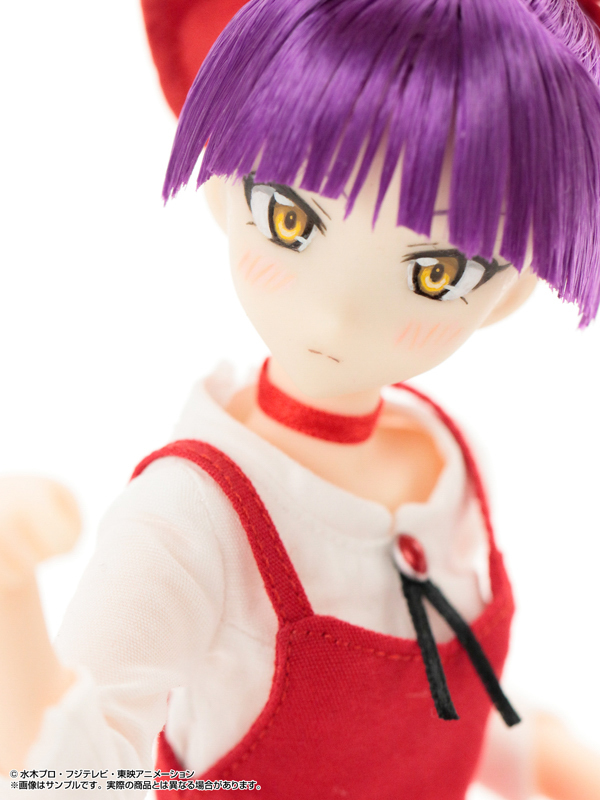 Azone faithfully captured this cat yōkai's traits with the Neko-Musume Pureneemo doll! 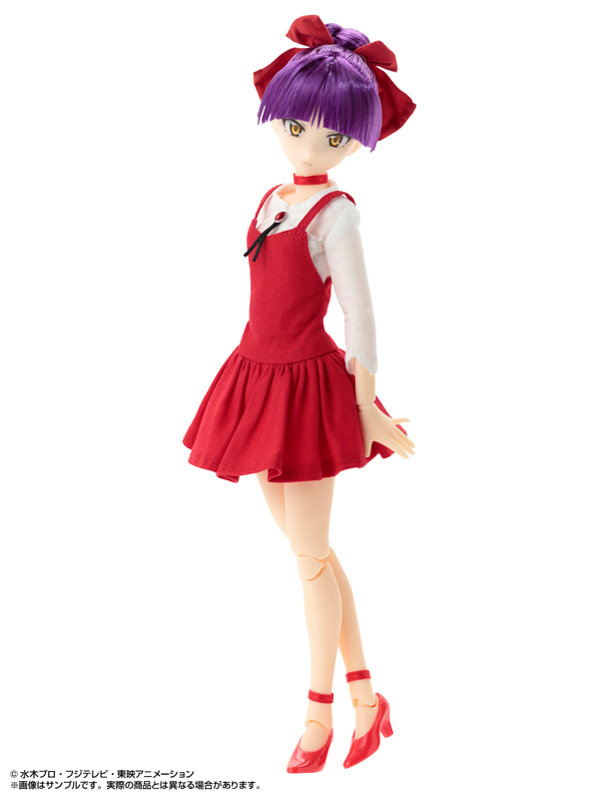 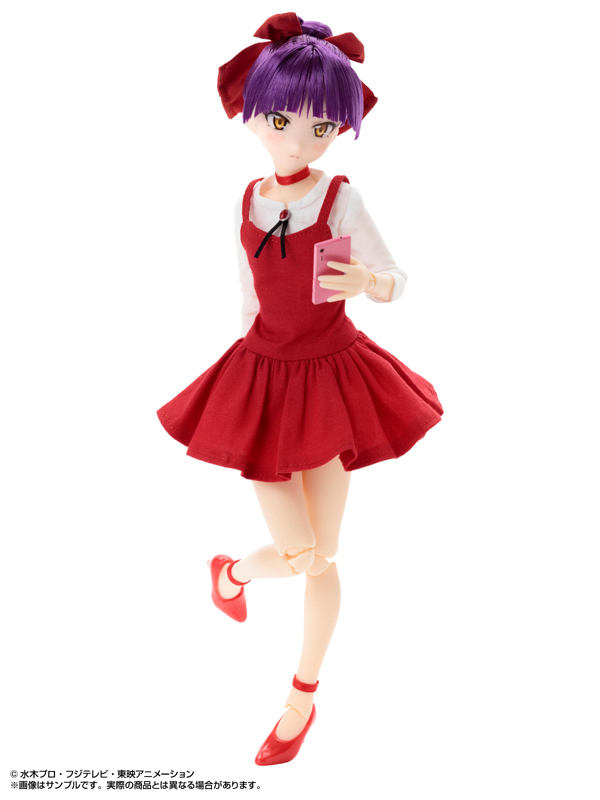 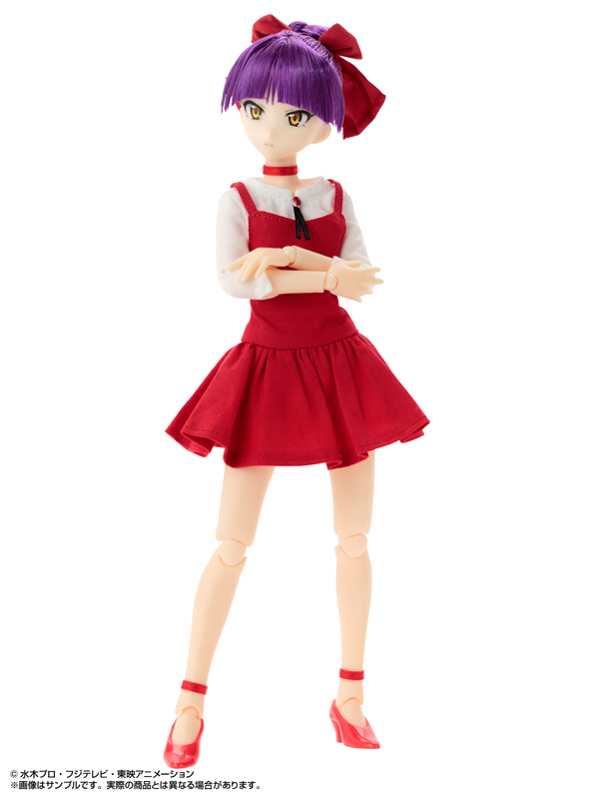 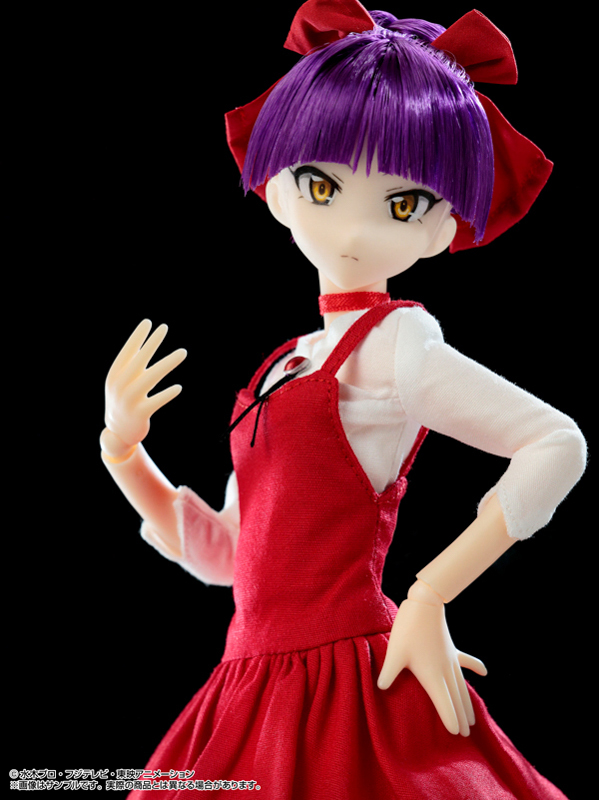 Because Neko-Musume isn’t any ordinary cat, Azone is offering collectors 2 different doll versions! 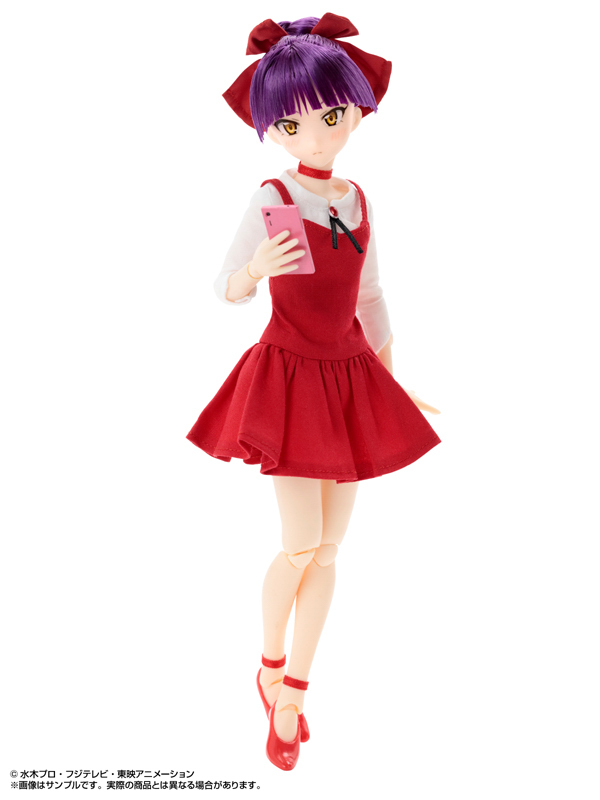 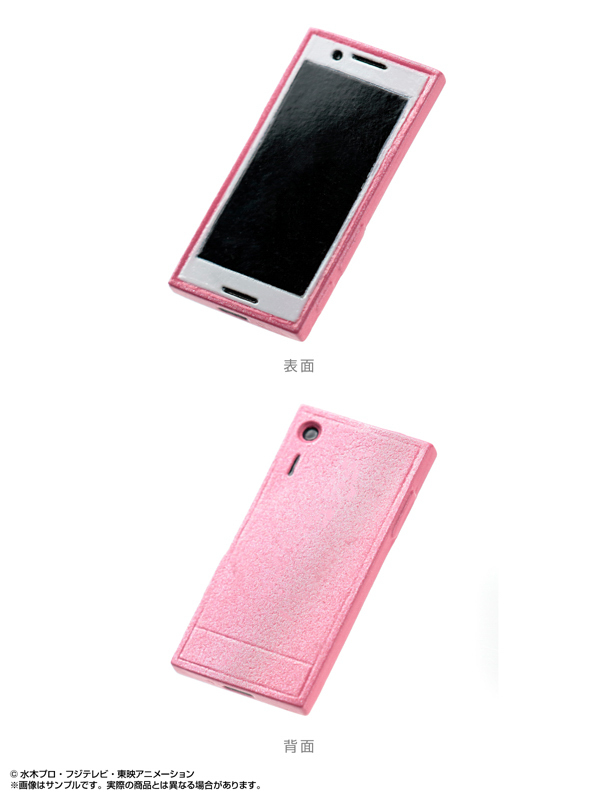 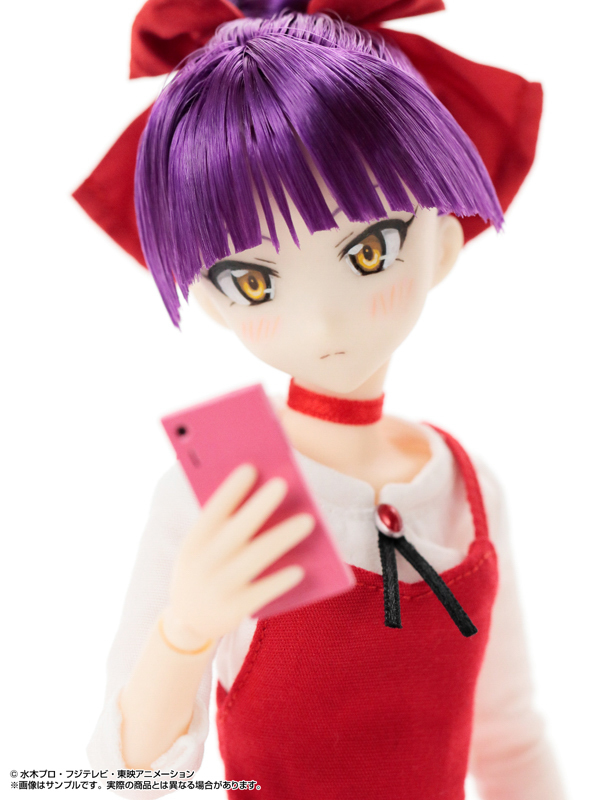 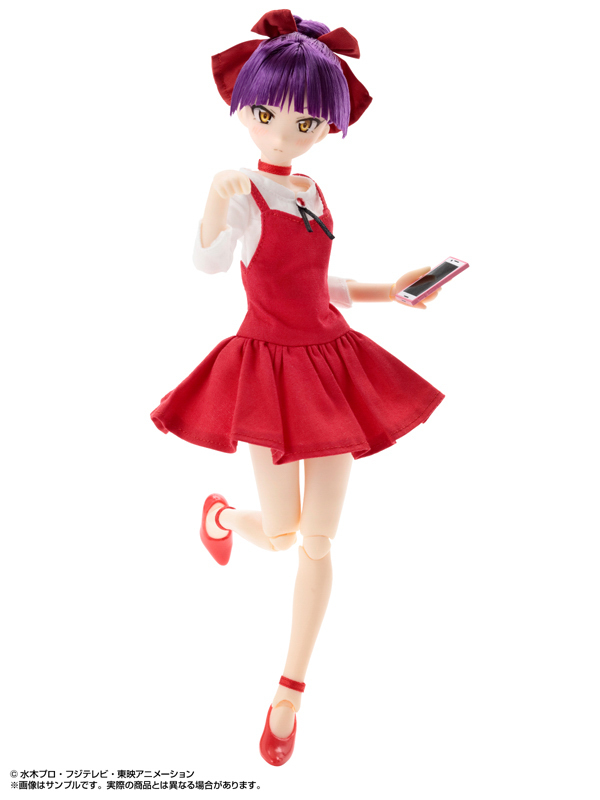 The Premium Bandai Limited Edition features Musume blushing and looking beyond adorable with a cell phone in hand. 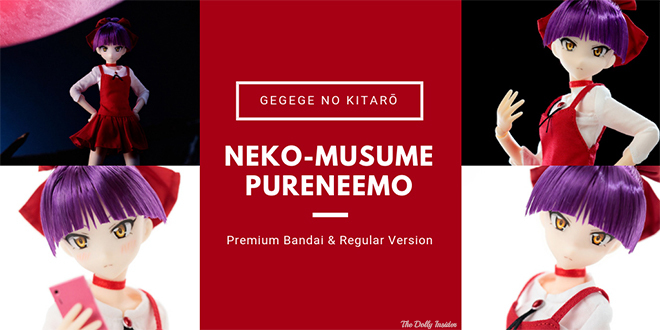 This version can only be purchased at the Premium Bandai store. 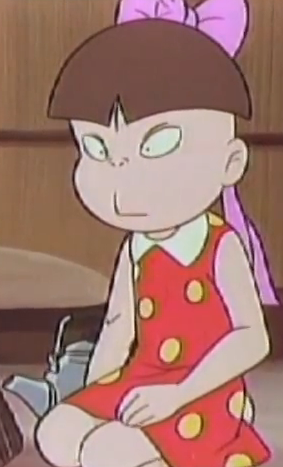 You will need a proxy service. 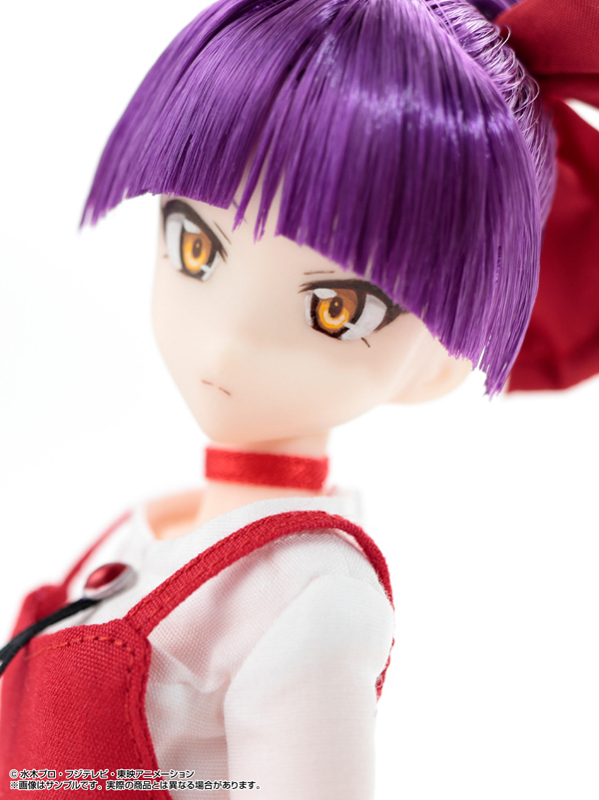 Not familiar with proxy services? 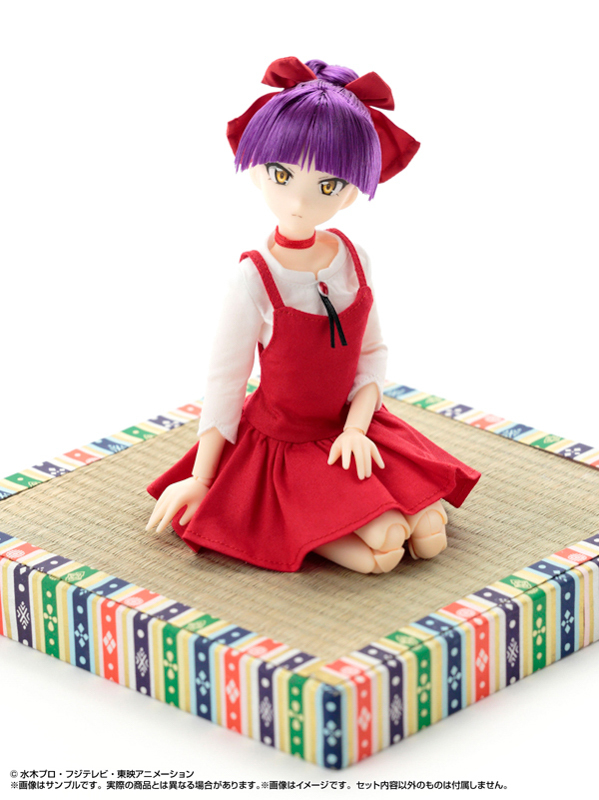 Will you stock your home with cat nip for Neko-Musume's arrival or are you allergic to cats?